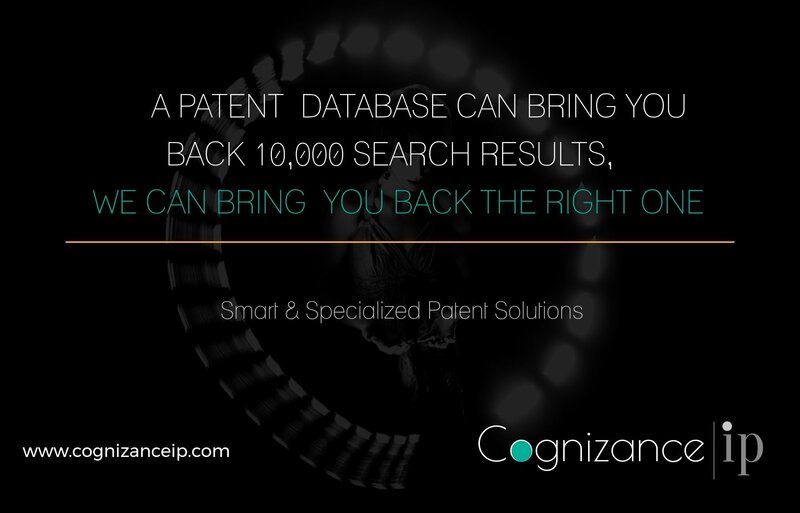 CognizanceIP is an innovative patent search company headed up by a team of business analysts, patent researchers, economists, computer scientists and engineers. 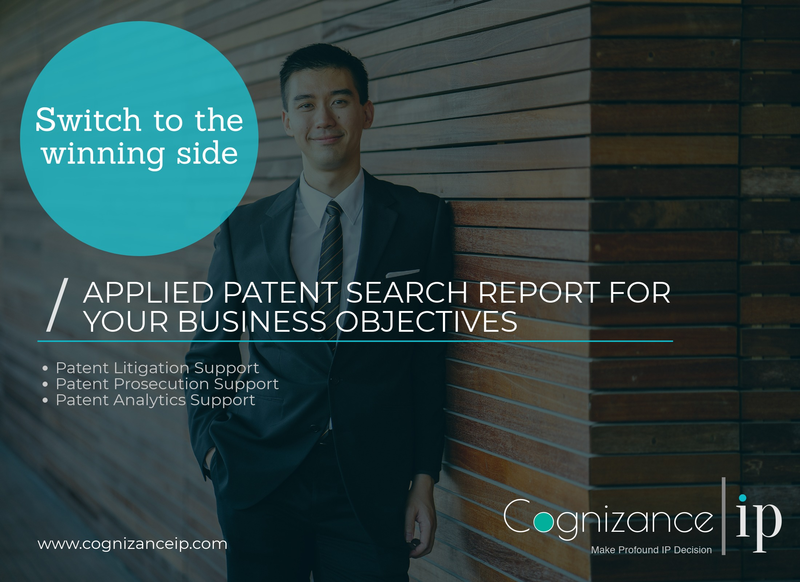 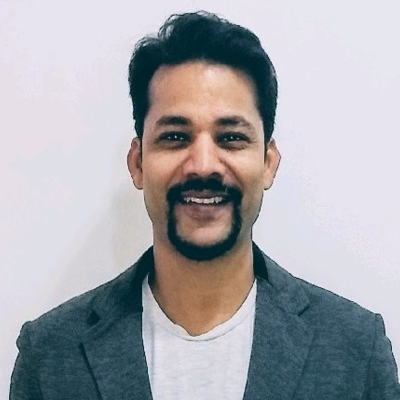 Founded in New Delhi in 2016, CognizanceIP provides only specialized, smart and deep patent search solution to Patent Attorneys, IP Law Firms, Corporate, Technical Universities and Patent Agent to solve their business objectives. 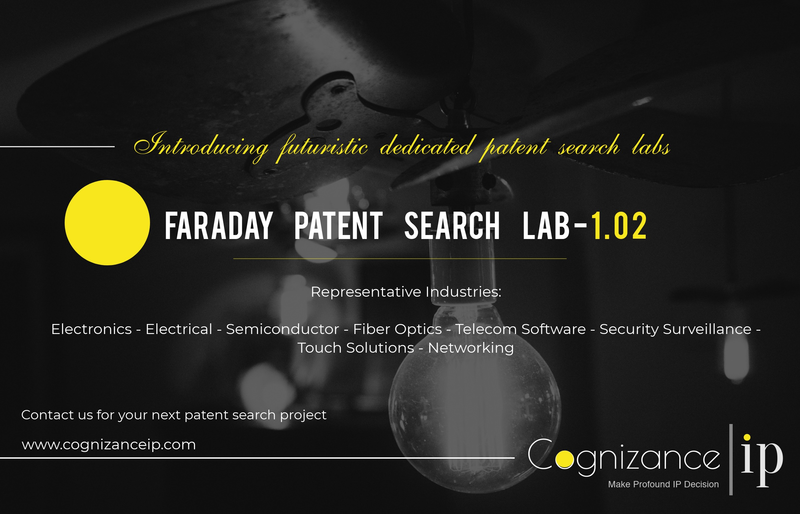 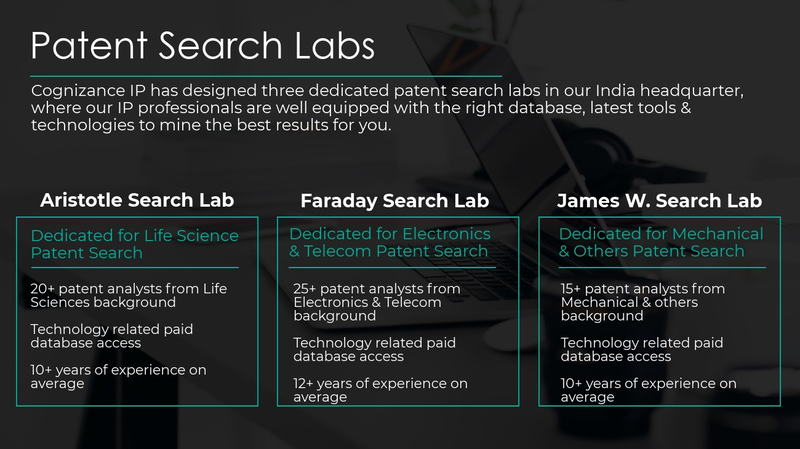 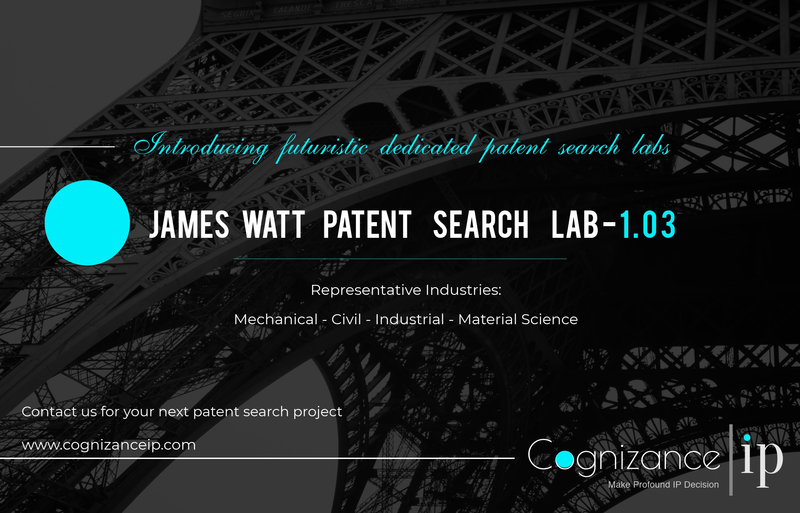 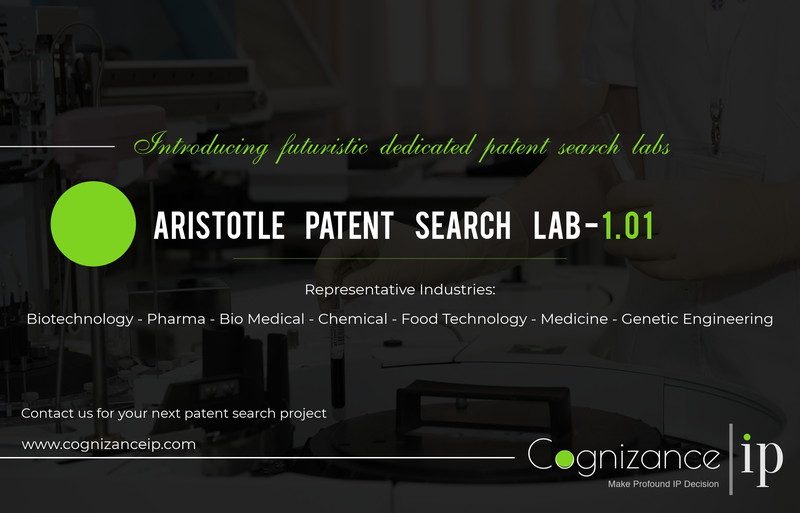 Our innovative patent search lab, where all deep level patent search are done by our experts to produce knowledge loaded applied report that help our clients in making strategic business decisions.